Carinthian tradition and modern hospitality are very important in our house. 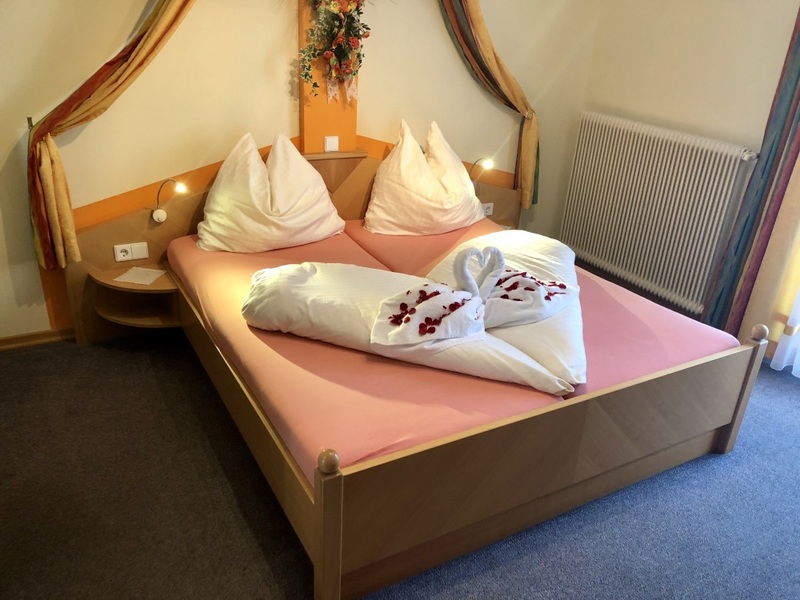 Our renowned and family-run hotel is located in the idyllic village of Mühldorf in the Mölltal, making it the ideal starting point for activities of all kinds in every season. The family atmosphere in our house makes the most beautiful time of the year a true vacation with friends. Since Johann Winkler himself is a lot of athletic in the region, he will advise you on possible cycling, hiking and ski touring. Four ski areas can be reached within a short time by car. The Goldeck, our local mountain, is a particularly challenging sport with the longest black descent in the Alps, but even less experienced skiers can enjoy their skiing fun. Our large dining room, where enough space for 100 people, is suitable for weddings, family celebrations, club parties and company parties. We will find a suitable offer for every need, contact us and we will do our best to meet your expectations. For seminars and lectures of various kinds, it is also possible, by a separation from the usual hotel operation, to perform separately and in peace. 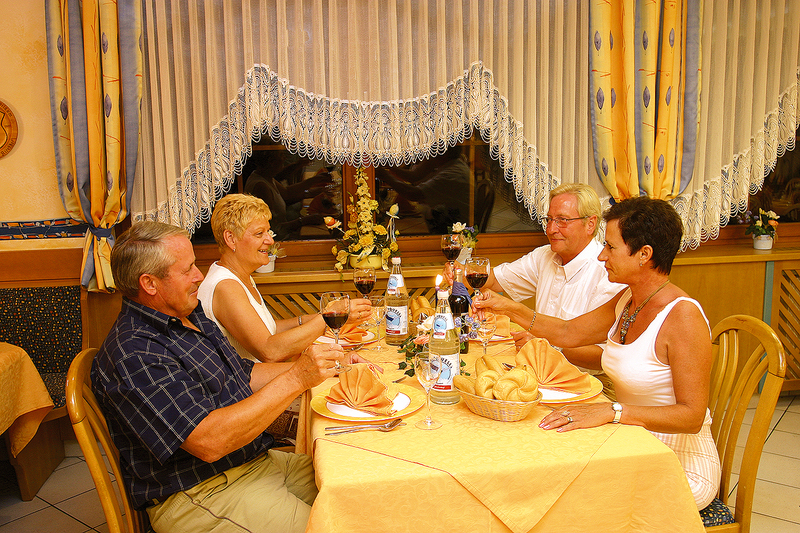 »Hospitality and cosiness in every season« has already become the trademark of our hotel. The guest room offers the opportunity to sit together in a cozy atmosphere or to chat with other guests at the bar. 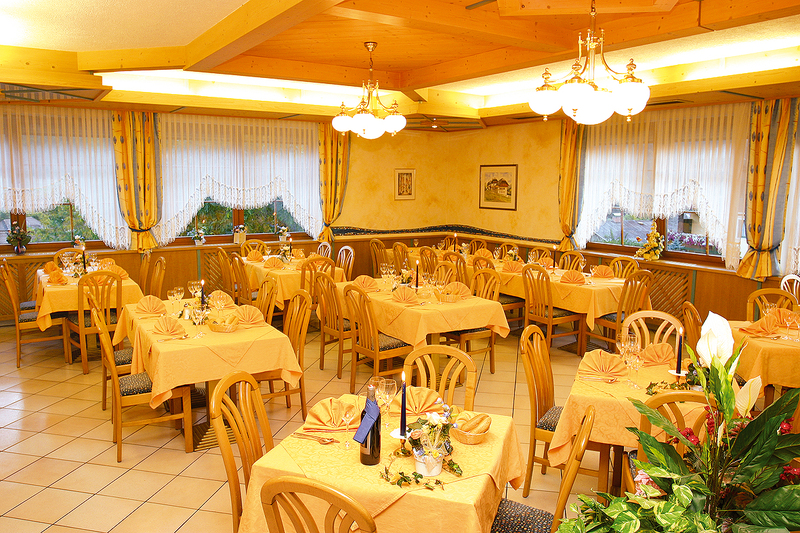 The hotel and guesthouse can accommodate up to 70 guests. The rooms are equipped with bathtube or shower, toilet, telephone, flat-screen and mostly with balcony. 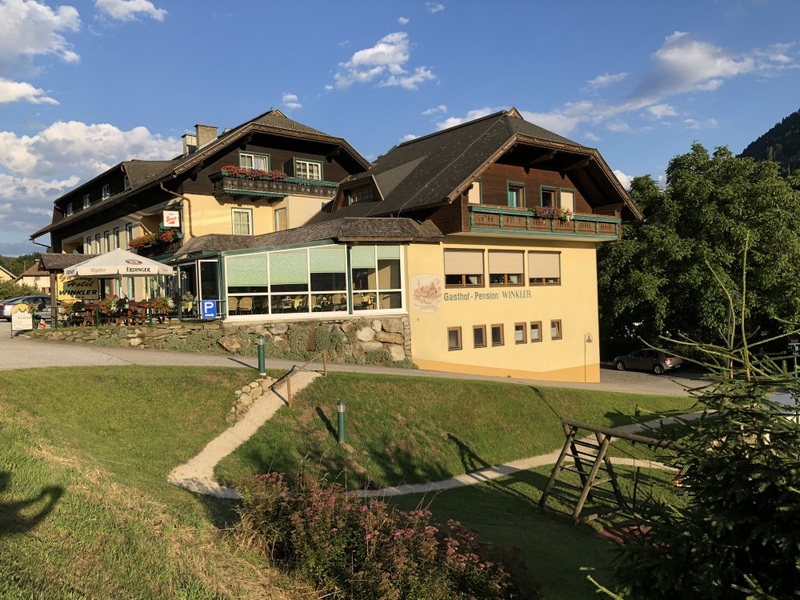 Whether cozy summer evenings with Carinthian specialties or a refreshing ice cream on a hot summer day - our terrace is the ideal place for it. For your most beautiful day in life, we strive to contribute to our best by lovingly designing the blackboard and providing the best service. The selection of the menu, the table decoration and the wedding cace is in agreement with you - we work with great dedication to the realization. We are happy to assist you with our experience and ideas, show you a variety of ways to beautifully frame your party, so you feel comfortable. For inquiries, we are always happy to help. The sauna is open seasonally for visitors and house guests. A relaxation room with health beds, TV and music makes you forget everyday life and spend relaxing hours. Whether herbal sauna, Finnish sauna or steam bath (sanarium) - there is a suitable program for everyone.